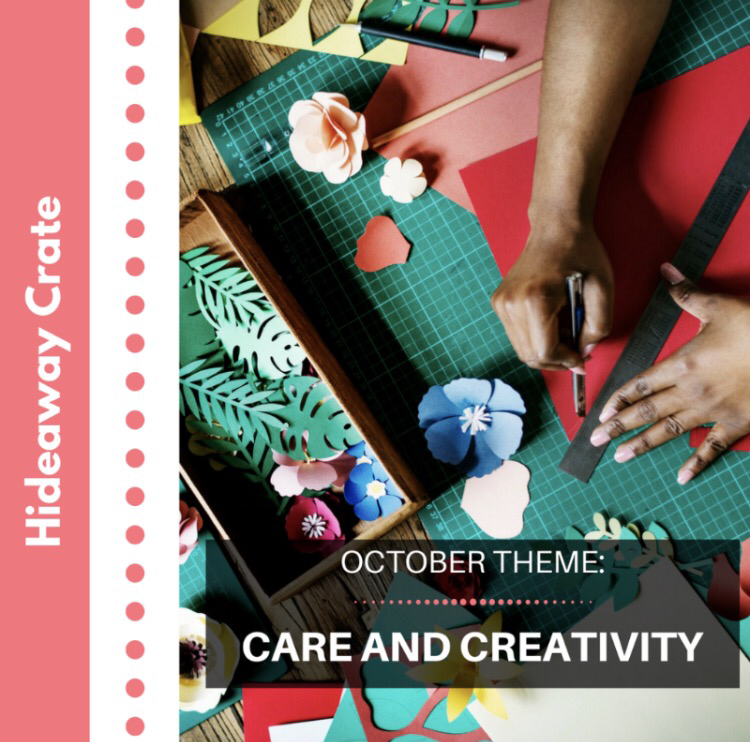 The October 2017 theme is Care And Creativity. Each subscriber will receive d.i.y. 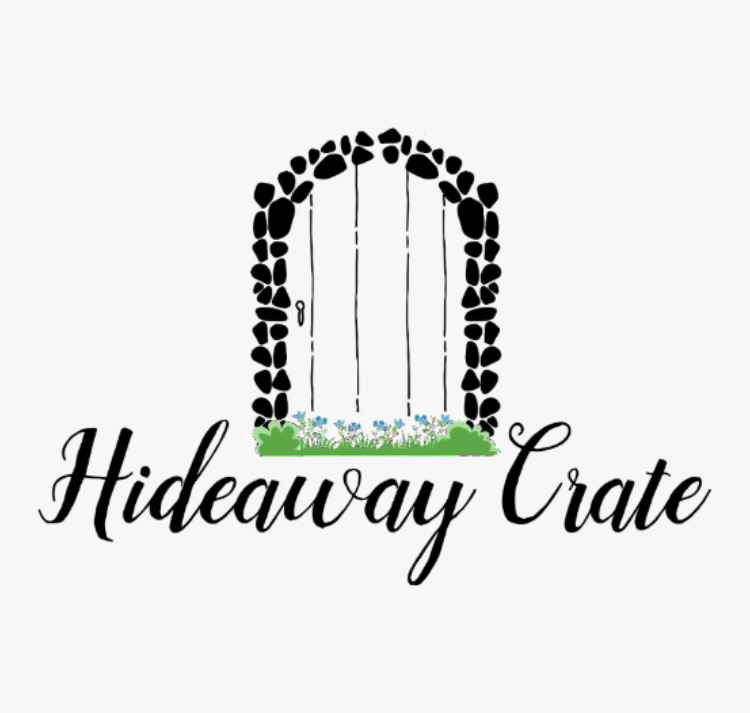 crafts, activities and self care items to help give them a break during the day.